The year is creeping to an end and the summer holiday period is almost upon us. With the Melbourne Cup and AFL Grand Final long weekends, we've had a taste of celebrations and relaxation that comes with the holidays, and sadly a brush with tragedy too; four people were killed over the two long weekend periods. 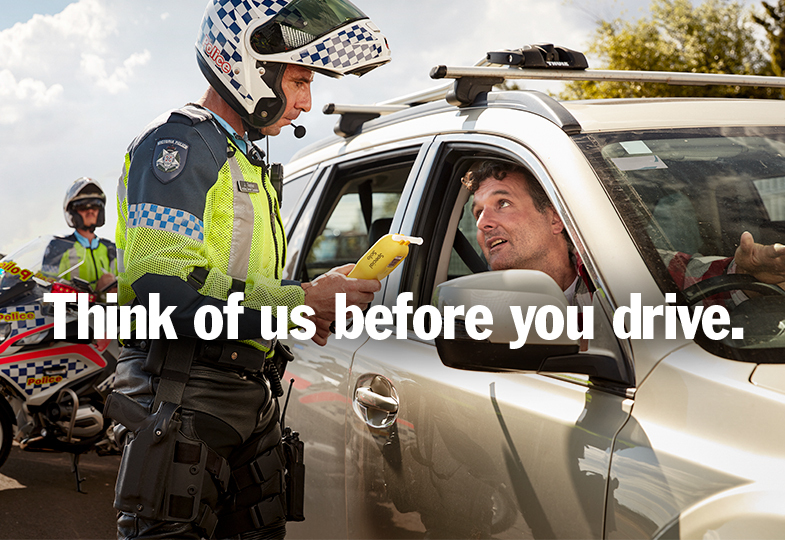 In early October following the AFL Grand Final weekend, results from drink and drug driving tests across Victoria showed more than 500 people were impaired by either drugs or alcohol. These results were disappointing. Each of these drivers was extremely lucky we caught them before they killed themselves or someone else on the road. So far 233 people have lost their lives on our roads this year. Those 233 people's deaths could have been prevented, but that won't happen and zero won't be possible if we don't all play our part. 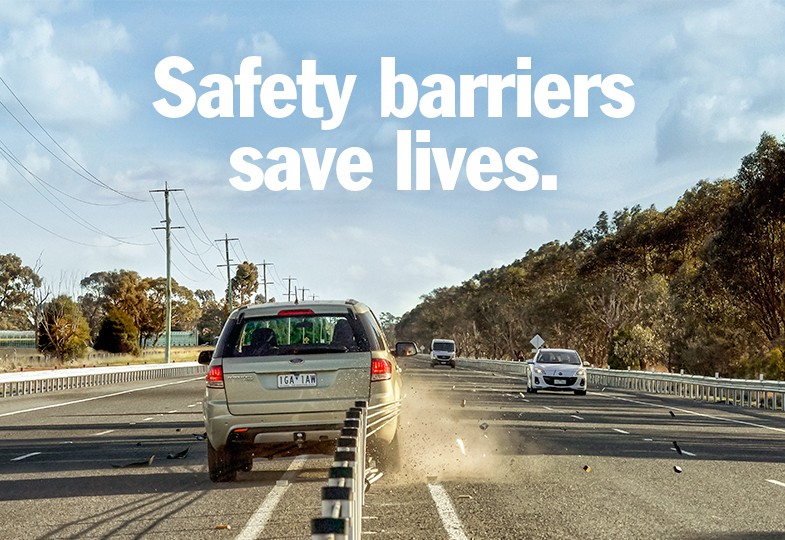 Every person can contribute to reaching Towards Zero and preventing future deaths and serious injuries on our roads. I'm asking the community to play their part so everyone can enjoy this time of year with their family and friends – safely. 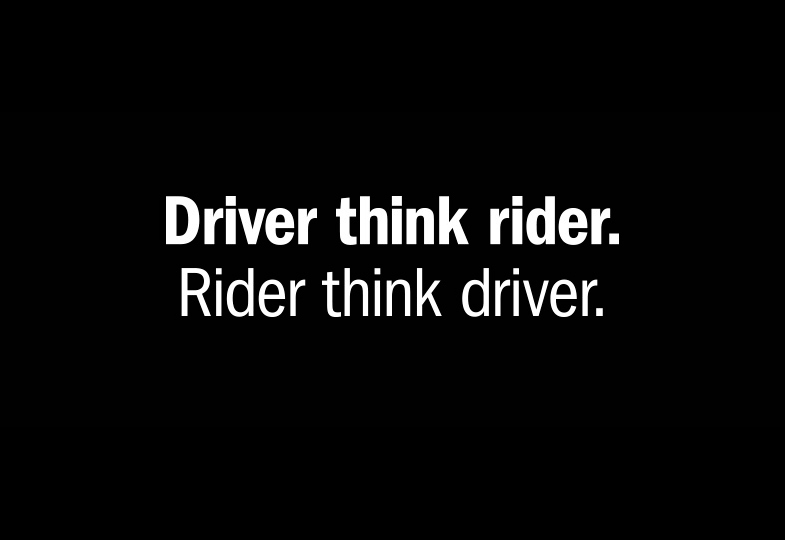 Now that the weather is warming up and we are moving into the holiday season we need the community to understand that being irresponsible on the road can lead to death or serious injury. By all means go out and enjoy yourself but if you plan to drink or choose to take drugs plan a safe way home – use a designated driver, call a taxi or take public transport. This is not about the morale debate on whether illicit drug use is wrong or right this is about separating behaviours. If you choose to take drugs, do not get behind the wheel. The same applies if you choose to drink alcohol. One death is too many and the only appropriate number is zero. It may sound impossible but if everyone slows down, turns off their mobile phone, puts their seatbelt on, takes regular breaks on long journeys and doesn't drive after drinking or taking drugs we can do it. As in past years, Victoria Police will be encouraging people to be particularly vigilant on the roads over the holiday period. 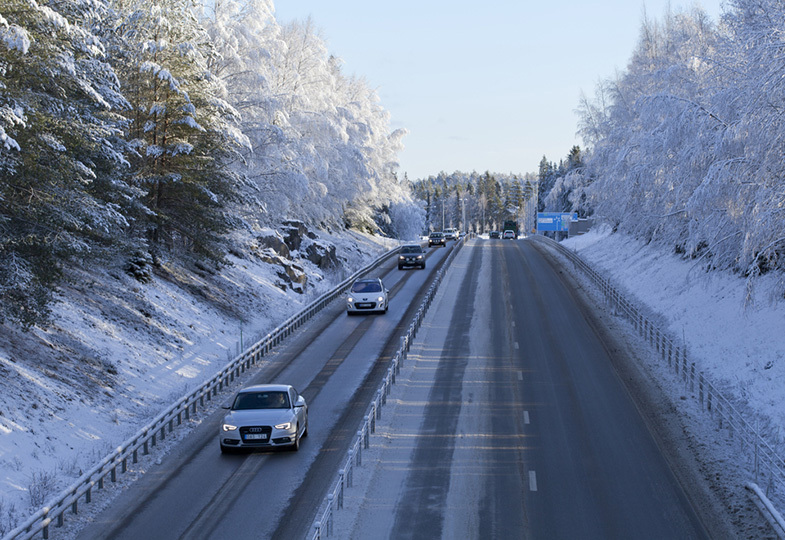 Everyone can help reduce road trauma, because while our bodies are vulnerable, death shouldn't be viewed as an inevitable consequence – or the "toll" – of using our roads. 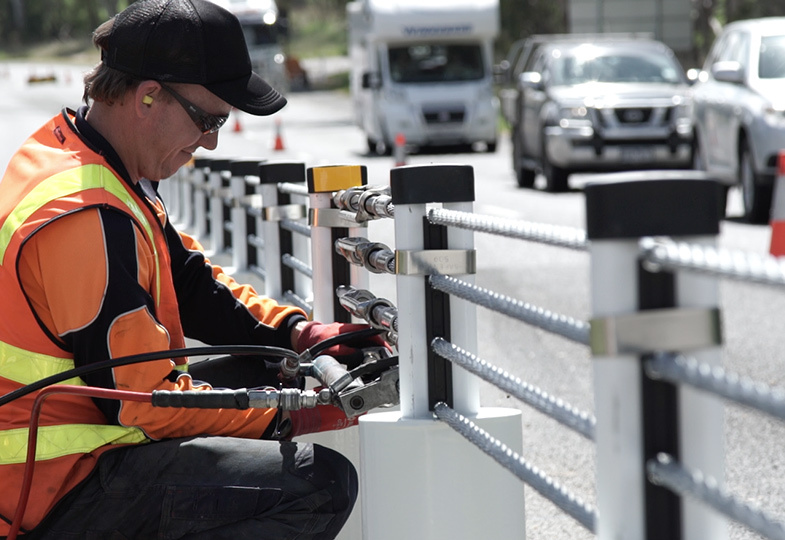 Read Doug Fryer's recent piece in the Herald Sun about why we should no longer refer to people dying on our roads as a "road toll". Find out more about why safe people matter.